Recently there have been some news reports about ATM fraud that was discovered in Karachi. The criminals used skimmers to capture banking data off of debit and credit cards. 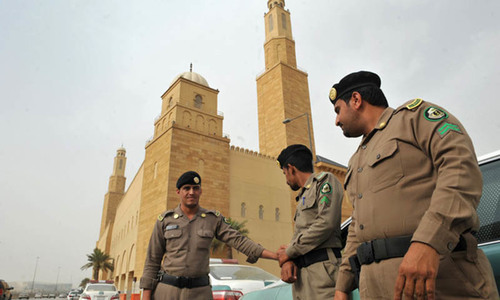 This is considered to be the first known detection of such fraud and arrests have been made. Skimmers are physical devices that are installed over the actual ATM card slots that read the data of the magnetic strips. Don’t be deceived into believing that your card, which has a chip, is not susceptible to this data capture. 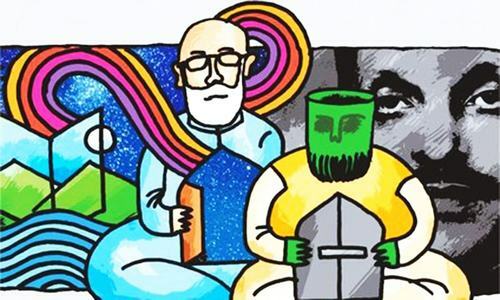 The reason is that chip technology, particularly in Pakistan is recent, therefore there are many terminals that still require the older technology to read the data from the magnetic strip, hence data is still stored on the magnetic strip. With this information, a criminal can have access to your bank account. Many times, criminals also set up added technology within the confines of the ATM booth or on the machine itself to capture your pin code. The pin code and data captured from the magnetic strip are then used to clone cards and can easily be used to manipulate your account from any ATM. 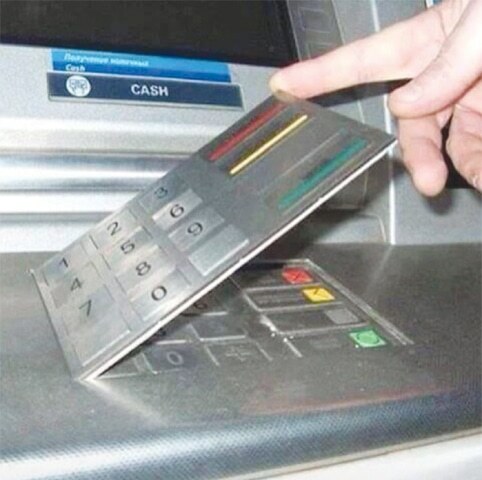 To capture the pin code, a fake key pad is installed over the existing one or a camera is positioned in the ATM booth or on the ATM to capture the key strokes. The camera could be installed around the card reader or over the camera slot. So how do you detect skimmers? — Using ATMs in locations that are used frequently throughout the day. — Being familiar with the ATM by using it regularly. 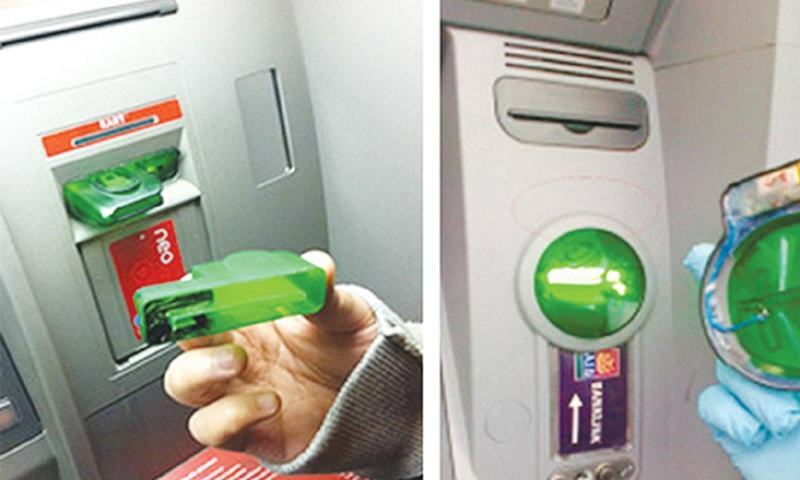 Fraudsters need time to install physical devices on an ATM and then to remove them; they generally avoid doing so on more public ATMS where their lingering at the ATM may raise suspicion. ATMs in malls or in open public areas are better than those installed in a far corner with limited people presence. ATMs inside the bank branch where customers have to pass by to enter the bank for other services are less likely to have skimmers installed. This also reduces the risk of being held up by criminals especially during normal banking hours. Busy ATMs also need to be replenished frequently; therefore the chances of detection by bank staff of any manipulation are higher. Using a particular ATM regularly and studying its features should help you detect any change to the machine. If you see something unfamiliar or non-standard, immediately stop and ask a banker if available to check the machine or move on. The machine could have been tampered with. — Try moving the covering over the card slot. There are many variants in use but all of the genuine ones should not yield to force. 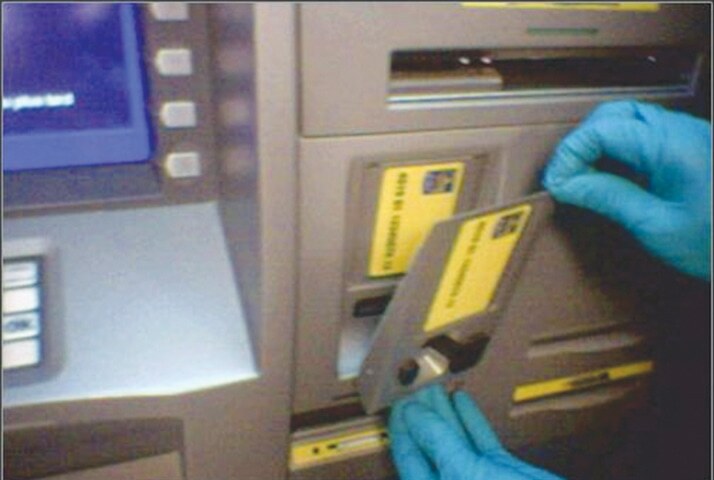 Skimmers are generally pasted or held in place by double sided tape, and can easily be fixed and removed therefore do yield to minimal force. — When inserting the card, wiggle it slightly; this disrupts the reading capability of the skimmer which, in most instances, requires the card to be smoothly inserted inside. — When entering your PIN code always cover your hand even if there’s no skimmer or camera; this way you prevent others who may be standing nearby from noticing your pin. — Avoid ATM installed on sidewalks or in isolated and infrequented places. — Avoid use of ATM if people are hanging around and observing you. closure to install skimmers and even if a customer detects something unusual the response time to send someone over would be longer. — Always report any suspicious ATM to the concerned bank. Majority of ATMs have phones with direct connection to the helpline. Otherwise call your bank from a cell phone or landline at the earliest. The bank will then be less likely to bind you to reimbursing any fraudulent use of your card. — In case of a chip-based credit card ask the retailer to use the chip and not the magnetic strip as the data is more secure. — Always be available on your authorised phone; in case the bank needs to verify a suspicious transaction they will call you. This is particularly important if you use your cards during travel locally or abroad. — When travelling, keep a card with limited value for use on public terminals, thereby limiting your exposure especially as you are not familiar with the ATM or credit card terminals. — Never hand over a debit or credit card for the transaction to be made. Always have it done in front of you; while abroad, in most cases, you can swipe yourself. — Subscribe to SMS / email alerts from your bank for all types of transactions. — Check your bank statements regularly and report any suspicious transaction. Remember, if you use a credit card the data captured can be used to steal far more than you may have in your debit card. Criminals are looking to use your data to transact the maximum amount in the least possible time to avoid detection. Therefore, be extra careful as the cash limits are higher on credit cards than most debit cards.